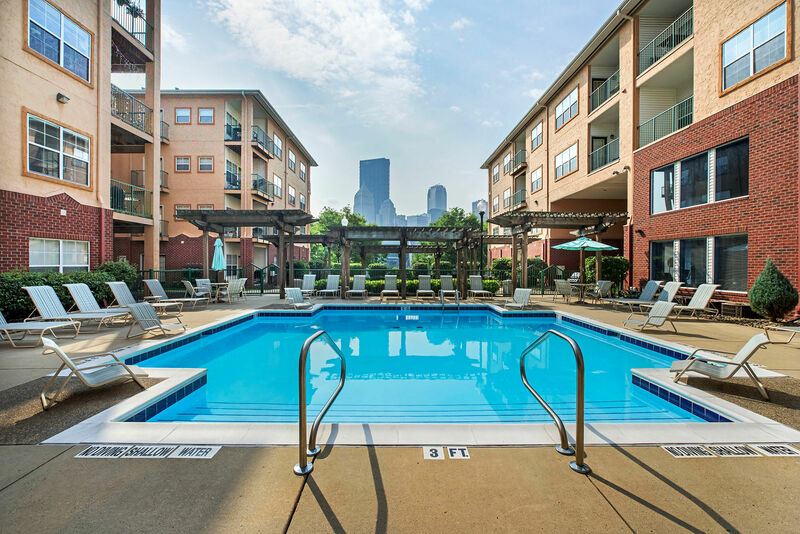 Morgan at North Shore offers luxury apartments for rent in the North Shore neighborhood of Pittsburgh, PA. Our one and two-bedroom floor plans are conveniently located in Pittsburgh’s shopping, dining, and entertainment hub. 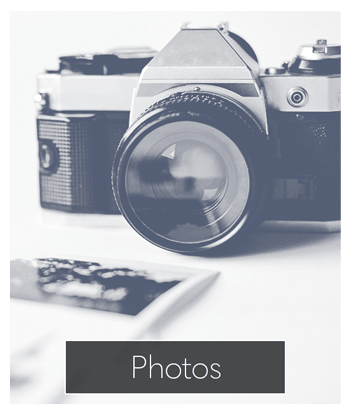 From the Warhol Museum to Heinz Field, North Shore Apartments provides you with easy access to the best the Pittsburgh has to offer. At Morgan at North Shore, when it comes to floor plans, the choice is yours. 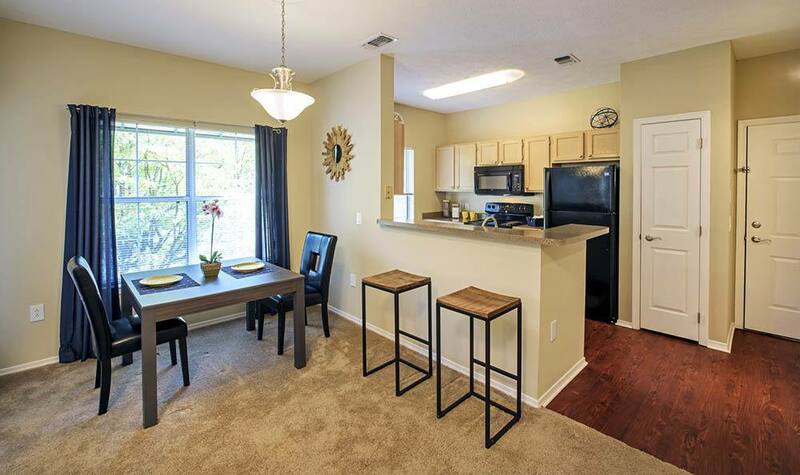 We offer five layouts of our one-bedroom apartments and four two-bedroom floor plans. 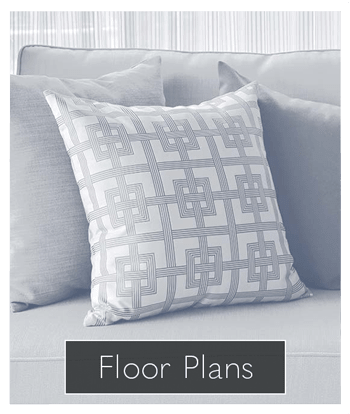 Our one-bedroom floor plans range in size from 609 square feet to 817 square feet. The two bedroom apartments are even more spacious, varying from 1,013 square feet to 1,337 square feet. 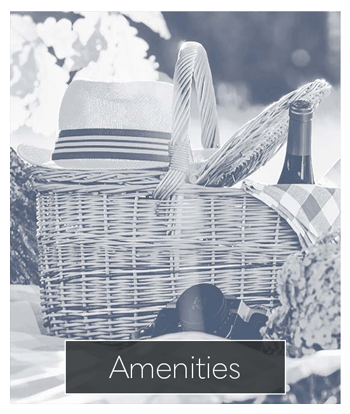 In addition to an outstanding location, Morgan at North Shore Apartments offers amenities that are equally as impressive. Do you own a pet? Not only does North Shore offer pet friendly apartments, we also offer dog walking services to our residents. 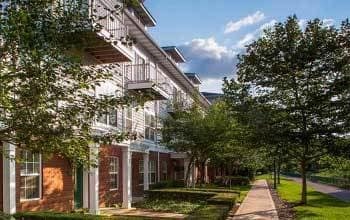 Our community features a heated swimming pool, garage parking, and 24-hour emergency maintenance. 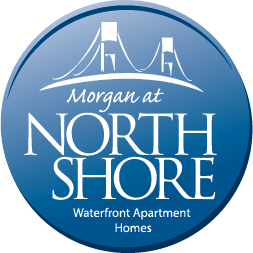 With a number of uniquely designed floor plans for you to choose from, Morgan at North Shore Apartments is sure to be the right fit for you. 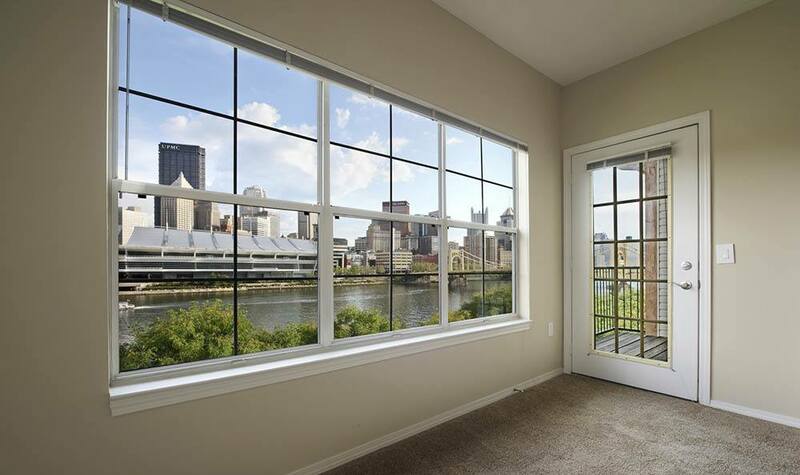 Morgan at North Shore is ideally located along the North Shore Trail of the Allegheny River. We are minutes from delectable restaurants, thought-provoking museums, and adrenaline-inducing entertainment. Whether you choose to catch one of the local pro teams at PNC Park or Heinz Field, bet the house at Rivers Casino, or challenge your brain at the Carnegie Science Center, we offer you convenient access to these activities and more. 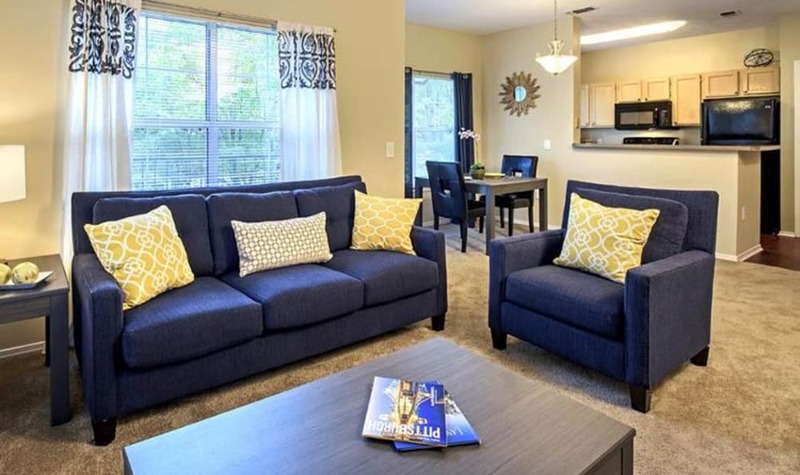 Our community is minutes from the North Side Metro Station and other public transportation options. No matter where you need to go, or when, Morgan at North Shore Apartments puts you in position to get there. Contact our leasing office for more information on our community. 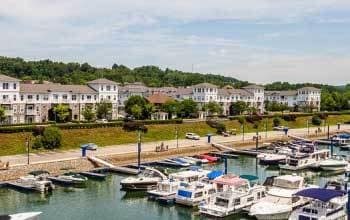 Cats and dogs are welcome residents at Morgan at North Shore in Pittsburgh, PA. Visit our pet page for more information on our community and access to pet friendly activities. 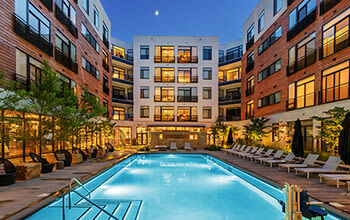 Make Morgan at North Shore your new home by contacting our leasing office today to tour our community.